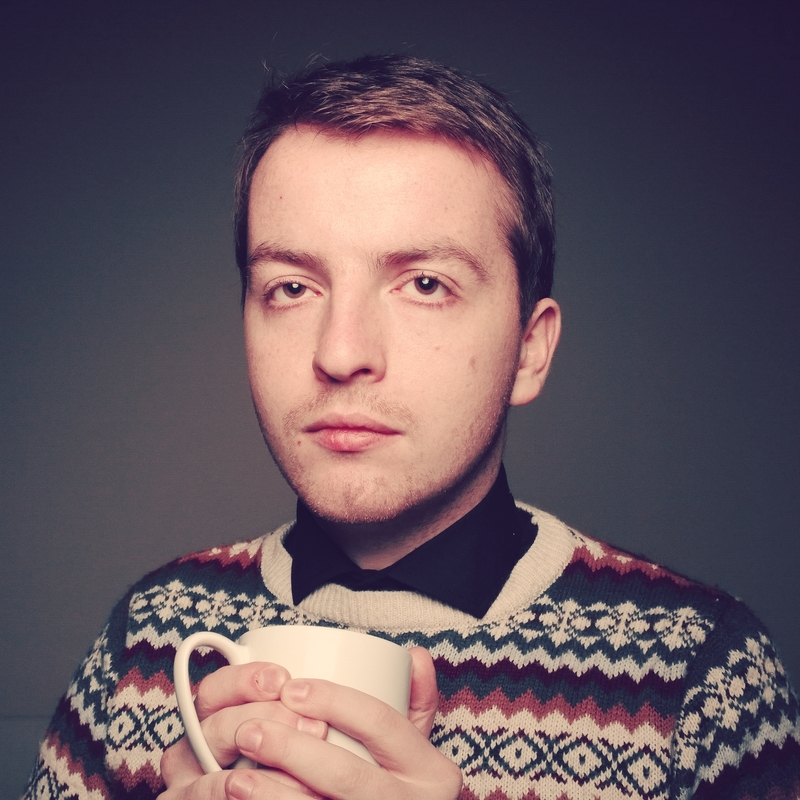 David switches from iOS to Windows Phone 8, netting himself a 41MP camera in the process. Is it worth it? 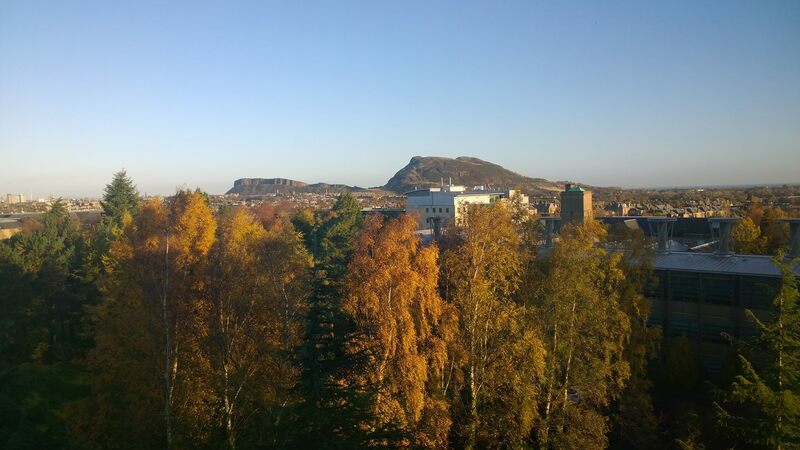 Recently I switched from iOS to Windows Phone 8, netting myself a 41-megapixel camera in the process. Was it worth it? This review is not of a loaner or sample unit: I actually bought this phone with my own money. My three-year-old iPhone 4 — a fine handset in its time — was showing its age: old-fashioned, running slowly and becoming a daily source of irritation. So it was time for an upgrade. Expect 1,000 words justifying my purchase after the fact! 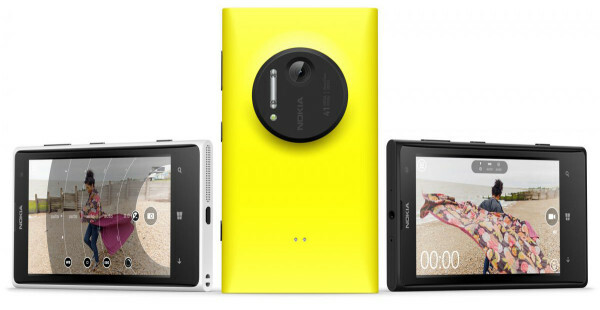 So why the Nokia Lumia 1020? The 1020 has been extensively tested on various other sites. The verdict is pretty clear: if image quality from a cameraphone is important to you, this is the phone to get. That does not mean to say that discerning photographers have no other options to consider, but to surpass the 1020 you’ll be wanting an extra accessory, like a Sony QX10, or a phone-friendly WiFi camera like a Samsung NX300. So what’s the 1020 like? After my HTC Magic and iPhone 4, it’s nice to have a handset that I can carry around without a hard case and yet not worry about scratching or breaking it. This is my new big yellow phone, almost waspish. The camera shutter button makes a welcome return and coupled with the protruding lens on the rear reminds me of my last camera-centric phone (and my first mobile to have a camera) the Sony Ericsson K750i (vintage 2005). That was a high-end phone in its day and the Lumia 1020 is now, but technology has advanced a fair bit in the interim. Let’s talk about the operating system. Windows Phone gets a lot of stick for its paltry selection quantity of apps relative to the iOS App Store or Google Play (though not BB10). I’ve never quite worked out what these hundreds of thousands of apps are that people can’t live without, since each of the Google, Apple and Windows libraries seem invariably to be filled a litany of childish games or 238 ways to write a shopping list. In the Windows Phone Store, Instagram is — officially — missing, but the third-party Instagram app 6tag is apparently so brilliant that nobody seems to mind. Other absences — such as Google Maps or Dropbox — are quickly made up for thanks to decent (if not superior) homegrown equivalents, Here Maps and SkyDrive. But there are other things I do miss, including an HSBC banking app and a proper BBC iPlayer, among others. I’ll live. 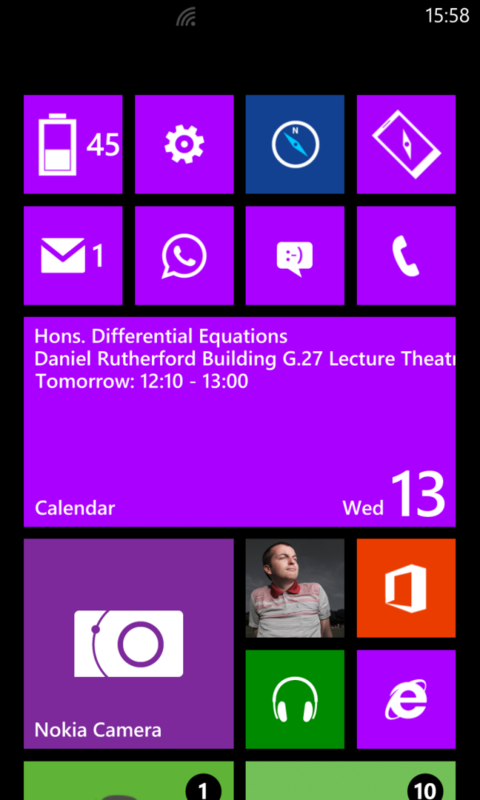 These not-insignificant downsides are somewhat made up for by the fact that Windows Phone 8 is gorgeous. It really does look lovely. The colours are well-matched and nearly every app feels slick and modern. I very much prefer it to iOS 7 and Android/Touchwiz. You might not agree, of course. Thanks to Microsoft’s shares in the company, Facebook is actually baked into the operating system. In practice this means you can send and receive SMS and Facebook messages all in one stream, which is nice. You can also post updates and check your feed from the ‘Me’ screen. But if all that sounds a bit too overwhelming you can just download the normal Facebook app instead. Microsoft Office Mobile is, of course, another program that comes with the phone. It’s just that little bit less clunky than Google Drive is on my tablet, to the point that now I actually prefer tapping out an article on Word on my phone, than using Polaris Office on my larger slate. And consequently on the PC I find myself using Word Web more and more over Google Docs to write my Lighting Rumours articles. 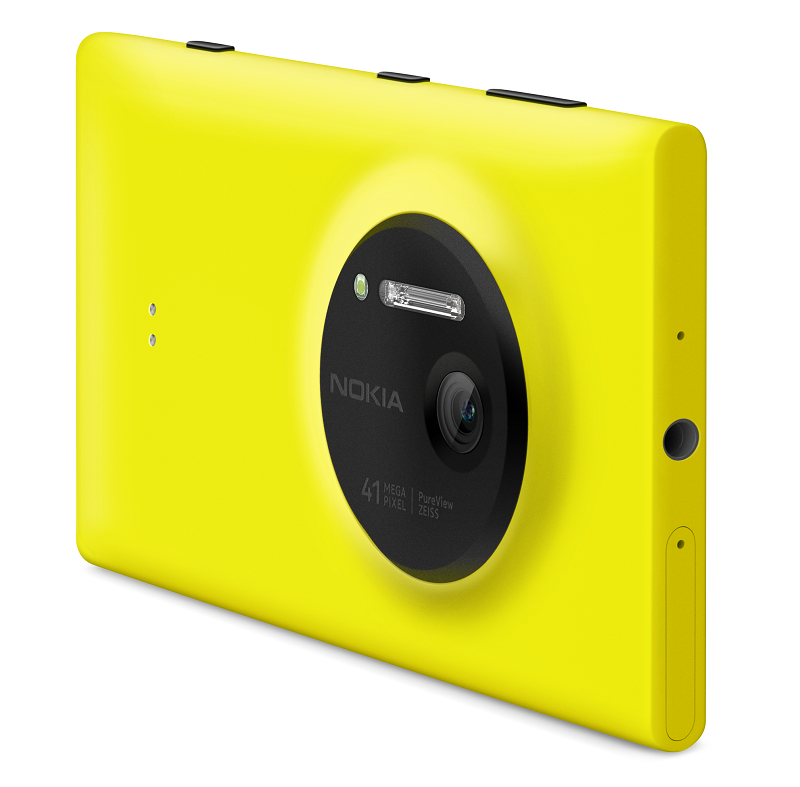 Nokia Camera (formerly Nokia Pro Camera) is the default camera app on the Lumia 1020. It has a very fluid interface with quick access to white balance, shutter speed, exposure compensation, Iso, focus and flash settings. 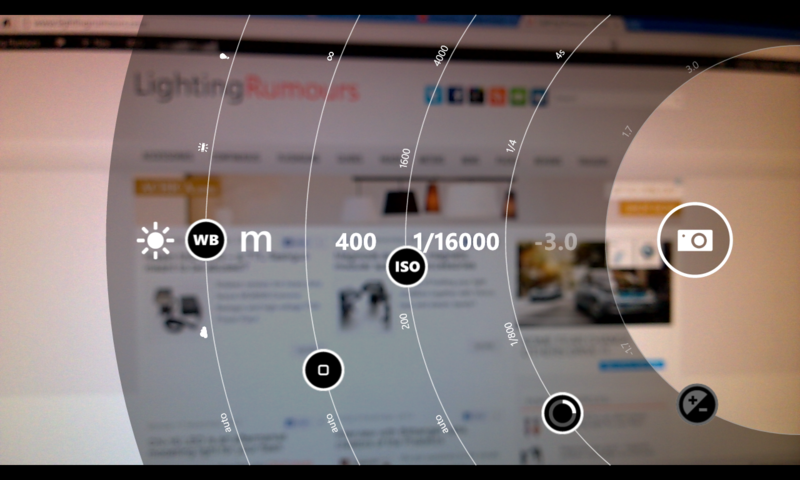 The ‘Lenses’ menu takes you directly to other imaging apps so you don’t have to hunt for them. With the beefy 34-megapixel files that the 1020 generates, you can recrop your photos from here. The cropped image is exported to a 5MP file for sharing, saving to SkyDrive or editing. If you really want the original 34MP photo, for instance to edit in Lightroom on a desktop, then the easiest method I’ve found so far is to connect the phone to the computer via USB and drag the files across. What’s more, raw .dng file output is coming soon and a number of rather good third-party applications are coming out of the woodwork thanks to Nokia’s SDK. 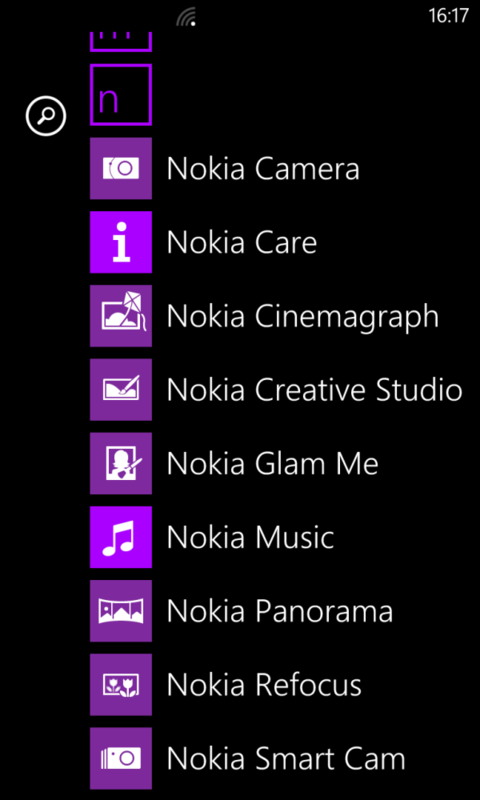 That is, if the umpteen different other Nokia-made imaging apps coming out weren’t enough. Nokia Camera is the best camera app I have ever used on a touchscreen, though if I were to be picky, a custom WB feature or flash power control wouldn’t go amiss. Who needs third party apps? Speaking of touchscreen, it is possible to knock the ‘Search’ soft-key occasionally, inadvertently launching Bing, while reaching for the mechanical shutter button. The PD-95G camera grip (mine’s on its way) should prevent this. 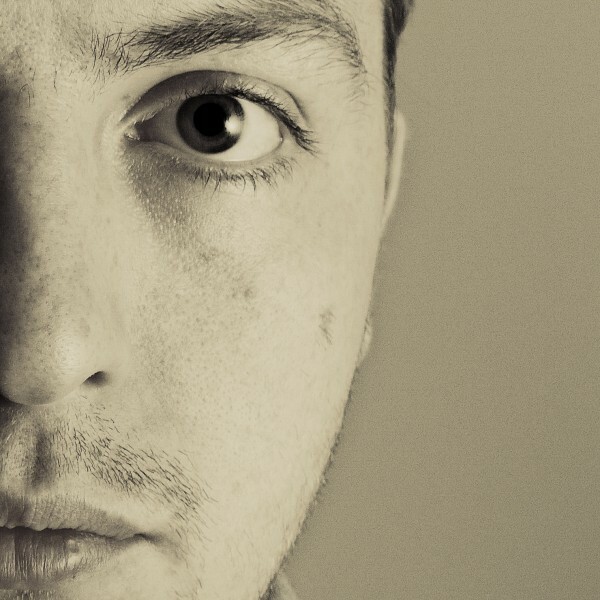 Can you take studio shots with the 1020? Yes you can. With 34 megapixels there is enough headroom to do “real” editing on the computer and the 5MP files scrub up very nicely on social media too, edited in apps or not. Crucially, the Xenon flash can optically trigger off-camera flashes at any shutter speed. With any cheap and cheerful slave flash in “S2” mode (i.e. ignore TTL pre-flash) it syncs perfectly every time. 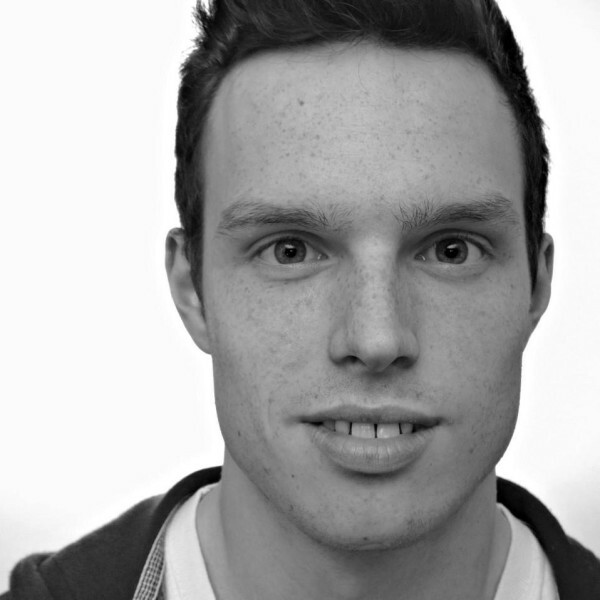 The hardest part is keeping the on-camera flash’s own light out of the photo, since the tube is very close to the lens. However, a strategically placed YN622 instruction manual seems to do the trick. In the future I will investigate whether an infrared gel — transmitting light visible to the slave flash but invisible to the camera sensor — may also be a workable solution. Maybe someone will develop an aftermarket accessory? As a phone, and therefore for most people the “camera that’s with you” the Lumia also does a cracking job with more casual shots, thanks to its built-in flash that’s bright enough to be useful (i.e. not an LED). Red-eye is rife (that’s just physics) but the phone does a good job of correcting it automatically just after capture, and if not caught then you can do another pass in post-processing. Apparently there is something called “Nokia Rich Recording” on board too, which makes video/audio better at loud concerts. 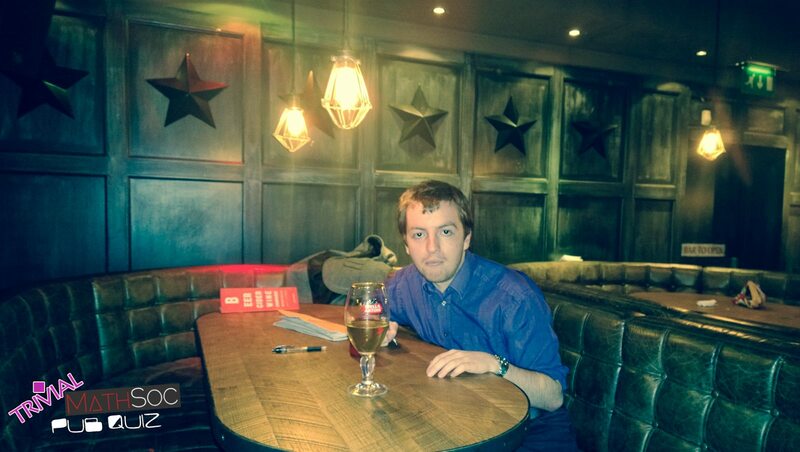 David and his many friends at a maths society pub quiz. On-camera flash. And like most modern cameras, it does a good job taking shots outdoors during the day. Quick snap through the window, looking out over Edinburgh. Unedited. Personally, I’m very pleased with the Nokia Lumia 1020. It has a proper flash, with which I can actually take proper flash pictures, edit them and send them up to the internets. As a compact camera, my Nikon 1 V1’s days could well be numbered. The niggles of getting used to a new operating system and doing without a few useful apps are outweighed by the superior camera, large screen, more fluid interface and the fact I have a yellow phone now. Questions? Comments? Share them below.